This luxurious boutique lodge has fetched travel accolades and environmental awards to back up the stellar reputation it has earned. As they say, it is all about location when it comes to property. 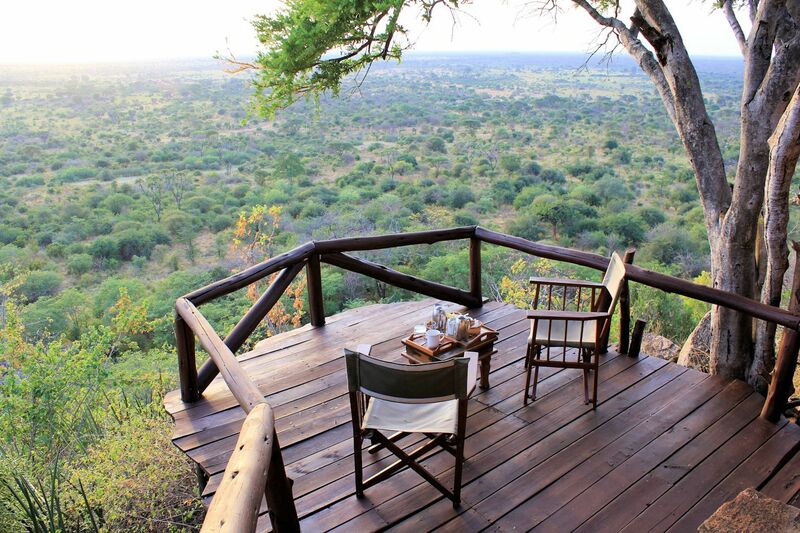 Unashamedly romantic and beautifully styled, Elsa’s Kopje is sculpted into Mughwango Hill, above the site of George Adamson’s original camp where he raised and released orphan lions, long before conservation became fashionable. Each cottage is crafted around the rocks, with a large bedroom, open sitting room, veranda and spacious bathroom, each with breathtaking views. Guests can enjoy inimitable seclusion in the vast expanse of Meru National Park, boasting 870km² ,the equivalent of 215,000 acres, of authentic African landscape. The park offers a thriving rhino sanctuary, and is famous for large elephant herds, hippo, lion, and bird life; Meru National Park is recognized as having more diversity of animal species than any other park in East Africa. 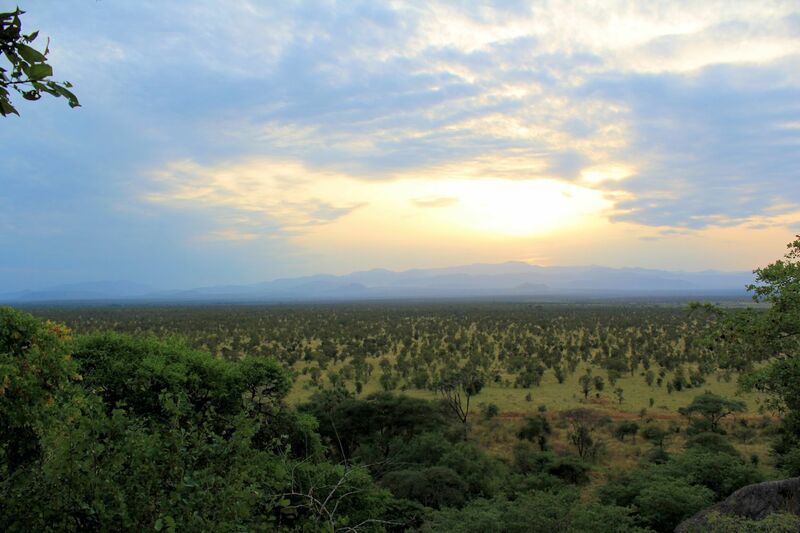 The rugged and remote Meru National Park was rescued from oblivion thanks to Elsa’s Kopje, an environmental award-winning, boutique lodge. 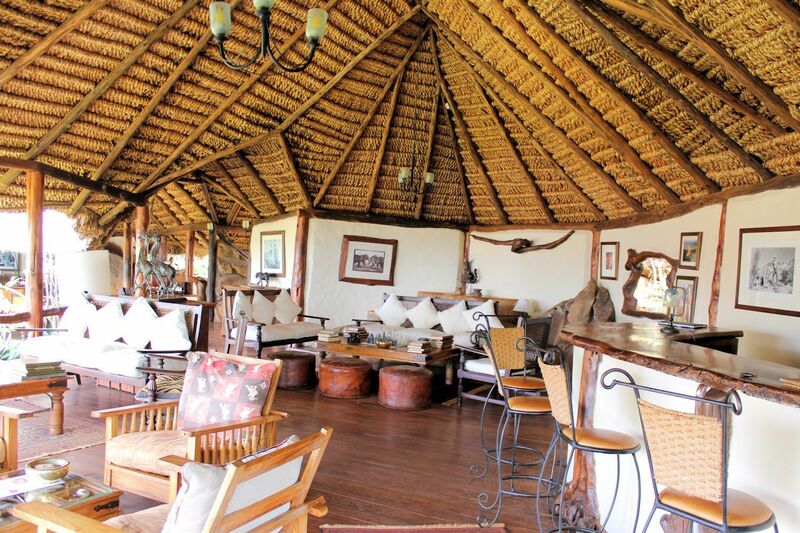 A winner of numerous awards over the years, Elsa’s Kopje is widely renowned as one of the most elegant lodges in Africa. Nestled into the hillside, and overlooking the vast plains of Meru National Park, each of Elsa’s Kopje’s open-fronted cottages are unique in design and offer an elegant safari style. 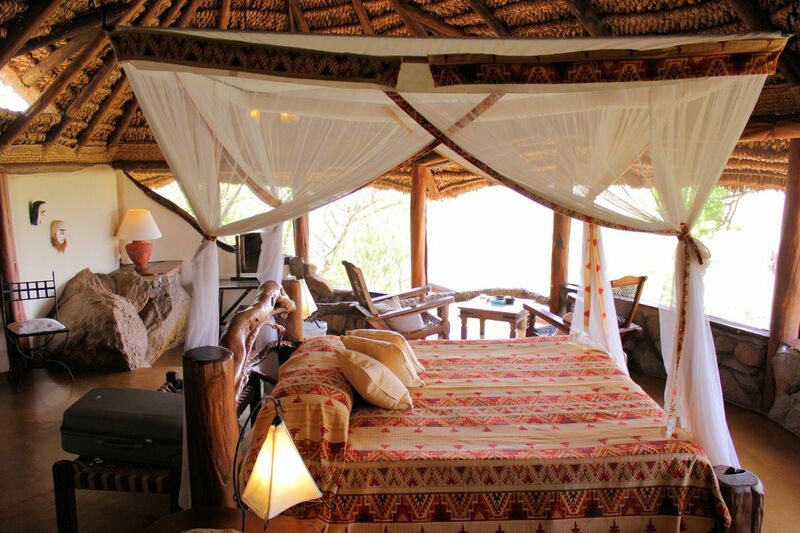 Each cottage consists of a main bedroom, en suite bathroom and private deck. Cottage 3 has a private sitting room rather than deck. 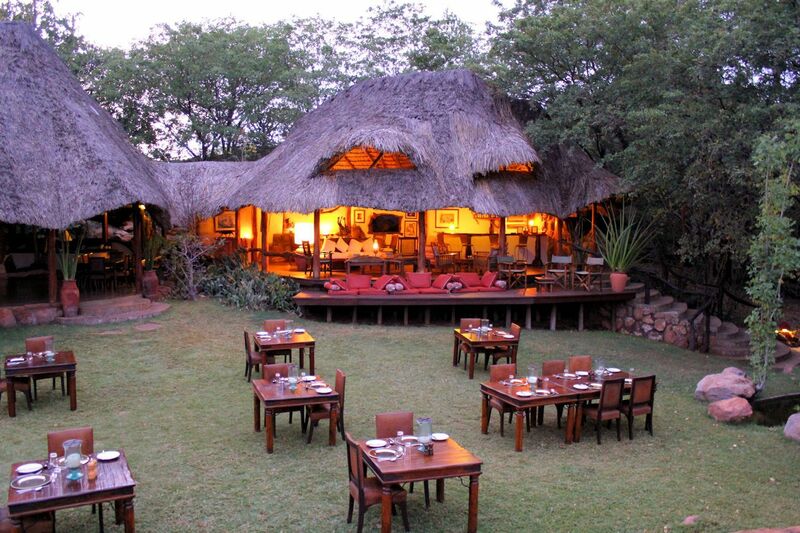 The dining room and bar area overlook a small grass garden and onto the public swimming pool which has fabulous views over Meru. 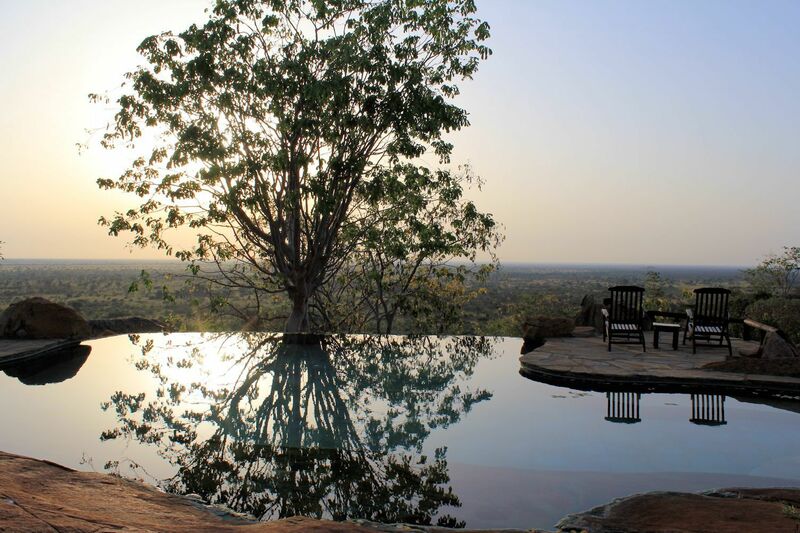 The kopje itself has been used with one side of the pool formed entirely by the natural rocky landscape, it is quite lovely. The bar and sun-lounge area is full of interesting books and some antique pieces of furniture - the whole lodge has a very elegant yet homely atmosphere. There is a massage room, so you can get a really good massage whilst looking out for elephants or other big animals. 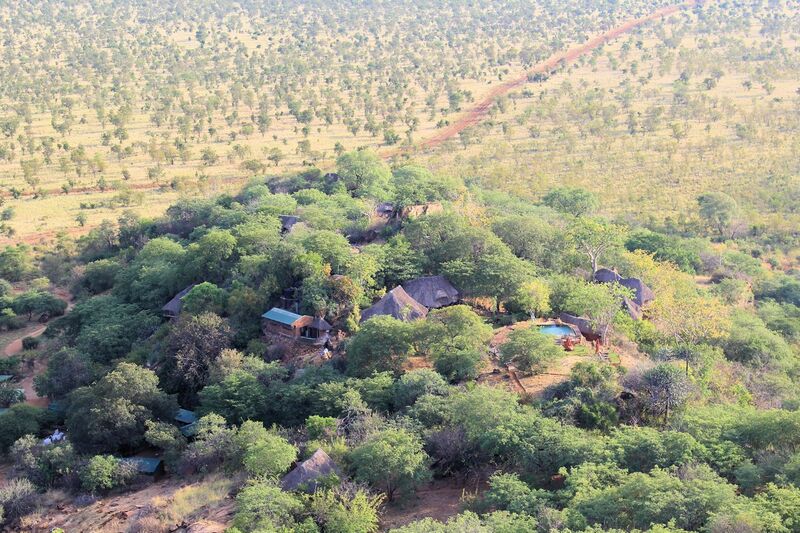 The Elsa’s Kopje guides are based at the lodge in Meru National Park, they have the whole park to themselves, and know their backyard intimately. All the guides are Gold, Silver and Bronze level Kenya Professional Safari Guides Association certified. 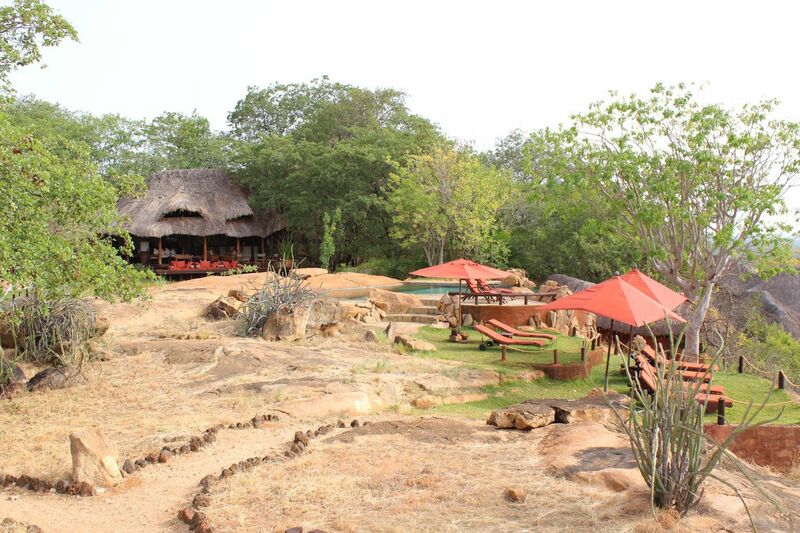 Elsa’s Kopje has open game drive vehicles. The current fleet are new, specially fitted, 4×4 Toyota Land cruisers. The vehicles are unrivaled with feature enhancements specifically designed for comfort and photography – open sided with 3 rows of seats, photographic equipment stands, and charging sockets. 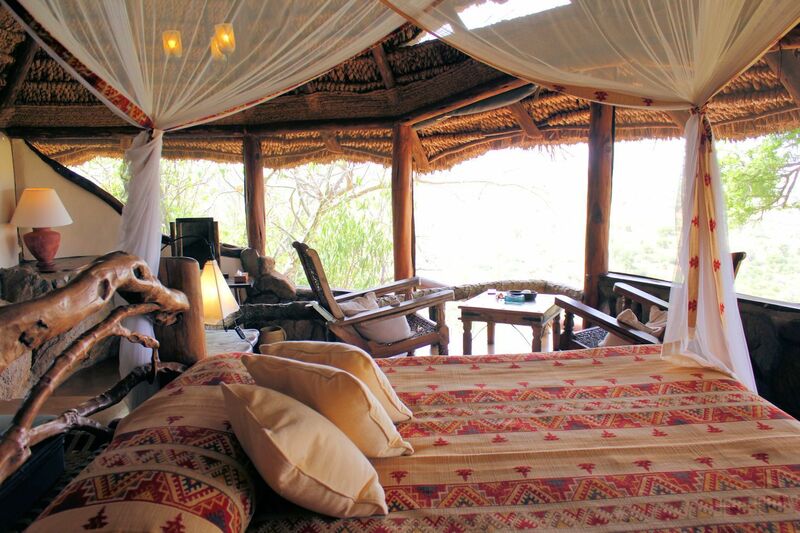 Clients will share game drives unless “exclusive use of vehicle” has been prebooked at an extra charge. The park has enormous diversity of habitat and wildlife, game drives will take you through forests, past giant baobab trees, through clear spring fed streams lined with palms. This is lion and elephant country, but also Meru has many rare species including caracal, the beautiful Lesser Kudu, aardwolf, and over 400 species of birds. Elsa’s Kopje has the whole National Park almost exclusively, and offers pre-dinner game drives with a red-light spotlights. Game driving at dusk and early evening opens up a whole new world, bush babies, hunting predators, owls. Take a picnic lunch, and take the whole day to explore the sandy Tana River, Kenya’s longest. Rising in the highlands of Mt Kenya and traveling 704kms before emptying into the Indian Ocean. The National Park incorporates an 84 sq km rhino sanctuary, home to over 70 rhino, both black and white. The size of the sanctuary ensures that finding the rhino is still a game driving challenge!